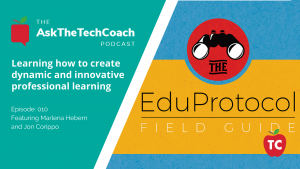 In this episode of “Ask the Tech Coach,” we sit down with Jon Corippo and Marlena Hebern to discuss their new book Bring Your Teaching into Focus: The EduProtocol Field Guide available now from Dave Burgess Publishing. 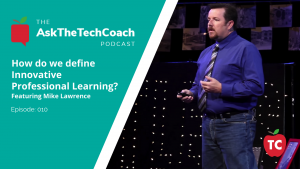 In this episode of “Ask the Tech Coach,” we sit down with Mike Lawrence and Dr. Sam Patterson to talk about the State of Professional Learning. 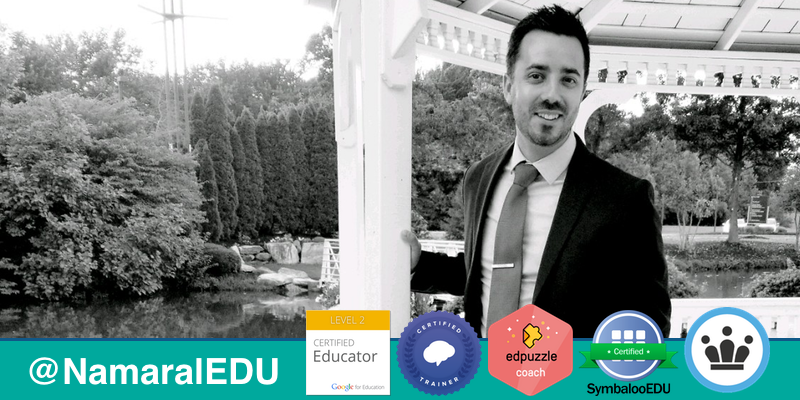 Together, we take on the topic of Innovative Professional Development and share our thoughts about how we can create a culture of learning in our school districts that encourage teachers to think outside of the box. 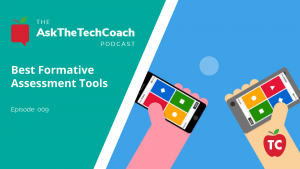 In this episode of AskTheTechCoach, we look at Formative Assessment Tools that can be used in the classroom. 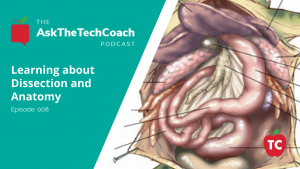 On this episode of Ask The Tech Coach, we examine some of the most popular apps for teaching dissection and anatomy. 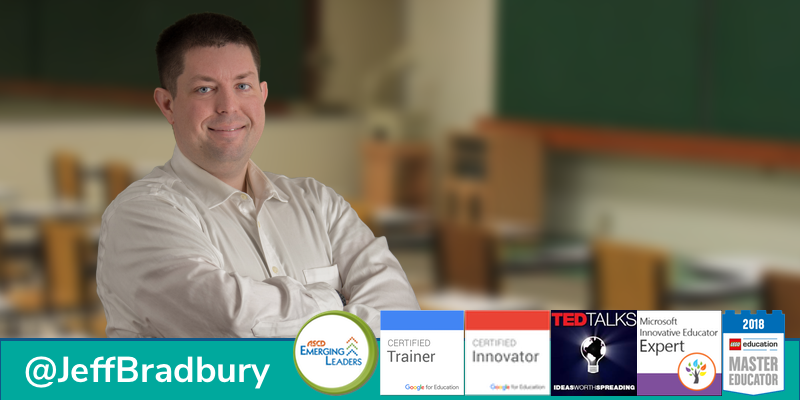 Join Jeff and Rob as we discuss this hot topic of digital learning. What does that mean??? Hit the play button and check it out today! Don’t forget to subscribe to us in iTunes. 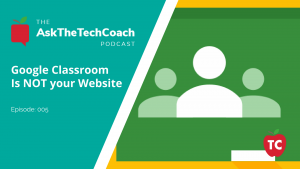 On this episode of Ask The Tech Coach, we examine exactly what a website is and what a website isn't. 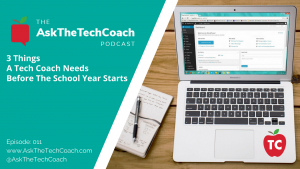 Join Jeff and Rob as we discuss this hot topic of digital learning. What does that mean??? Hit the play button and check it out today! 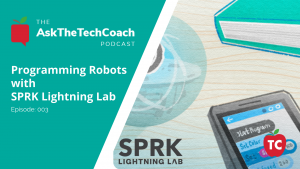 Sphero has just rolled out their new programming platform and community center, Lightning Lab. With this app Sphero positions SPRK programming alongside Scratch and other web-enabled platform. 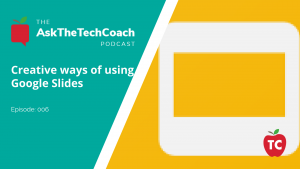 With Lightning Lab, users can have access to all of their programs no matter which device they use to sign in as the programs travel with the user's profile. The Foos Studio brings programming into the game design. 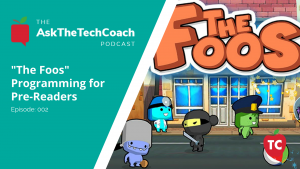 With The Foos, students can not only learn about game design but how to create dynamic content playable in the world. 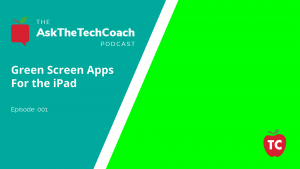 Have you ever wondered what the best app is for doing Chromakey (Green Screen) on the iPad? 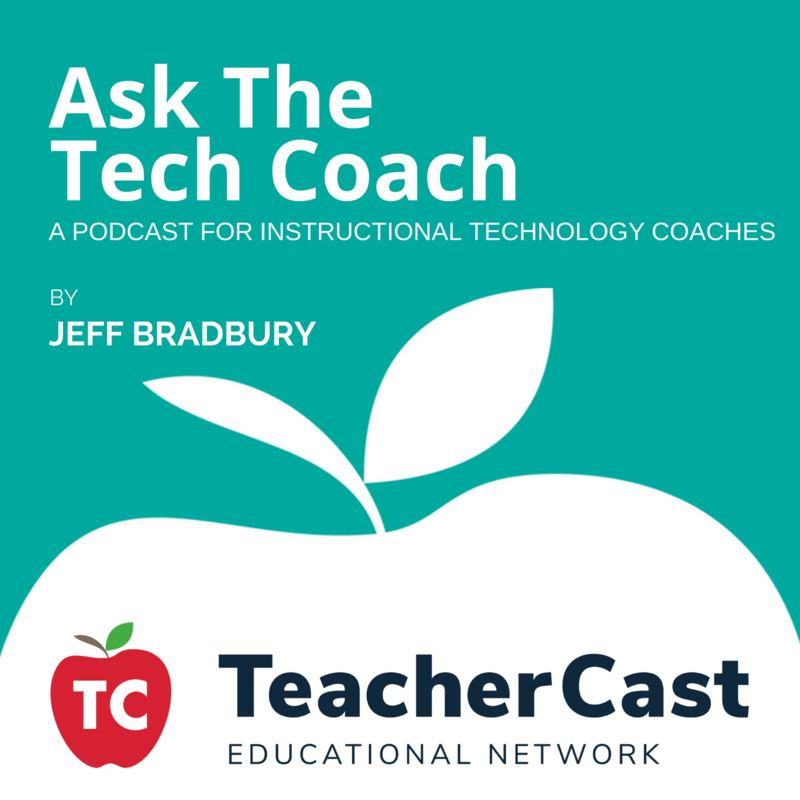 In this episode of Ask the Tech Coach, we share with you our favorite video app for your classroom.